IndoStar is a non-banking finance company "NBFC" registered with the Reserve Bank of India as a systemically important non-deposit taking company. The company is primarily engaged in providing structured term financing solutions to corporates and loans to small and medium enterprise "SME" borrowers in India. IndoStar expanded its portfolio to offer vehicle finance and housing finance products through the wholly-owned subsidiary IndoStar Home Finance Private Limited. The company operate four principal lines of business, namely corporate lending, SME lending, vehicle financing and housing financing. The company total revenues have grown to Rs 7,199.17 million for fiscal 2017 from Rs 2,415.77 million for fiscal 2013 at a CAGR of 31.4% and profit after tax has grown to Rs 2,107.95 million for fiscal 2017 from Rs 900.94 million for fiscal 2013 at a CAGR of 23.7%. Established presence in under-penetrated mid-market corporate loans, professional management with time-to-time well-planned diversification into new verticals, reasonable valuation makes the issue a very attractive. SP Tulsian has given subscribe rating keeping in long-term view. 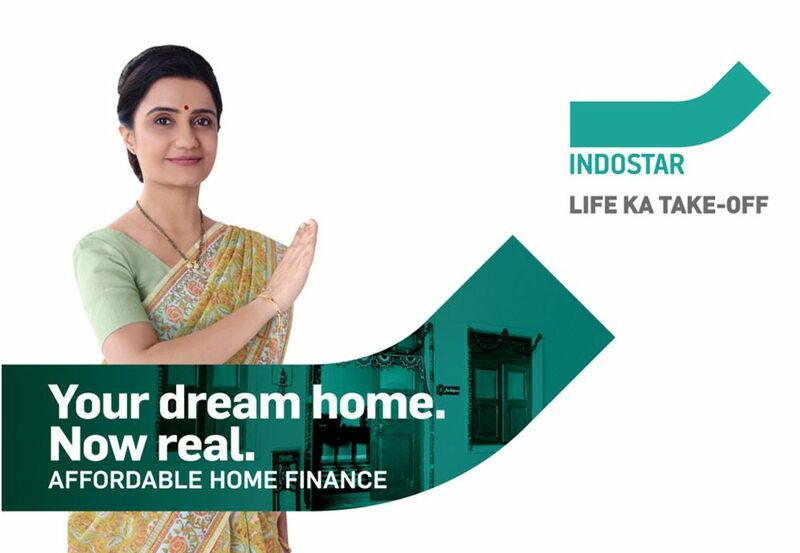 Indostar capital finance share is expected to list at around Rs 630 to Rs 640 on Monday, 21st May.